Union Report: In this week’s episode: Issue 1 – 6% GDP with 6.8% unemployment rate, how does the economy provide the momentum to create growth and secure jobs? Issue 2 – Are safe staffing and healthy workplaces being ignored for cost cutting? Issue 3 – Does the real cost of private prisons make a mockery of the public private model? Unite Union and the Shaheed Bhagat Singh Charitable Trust have called a meeting on Sunday October 28 to discuss the formation of an Indian Workers Association in New Zealand. In recent months there has been a lot of discussion about how migrant workers have been taken advantage of by employers in this country. Some of the employers are multi-national companies while others may be small businesses within different ethnic communities. Often the voice that has been missing in the discussions is that of the migrant workers themselves. 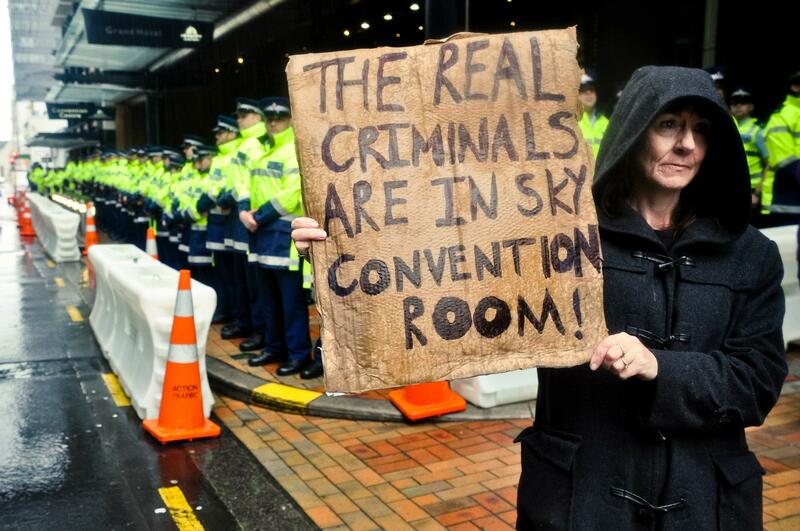 That is why we think it is time for Indian workers in New Zealand to form a group that can speak for themselves. This is an organisation that can understand the different problems that migrant workers face, whether they have PR or not, whether they have a work visa or not, whether they are on a student visa or job search visa. 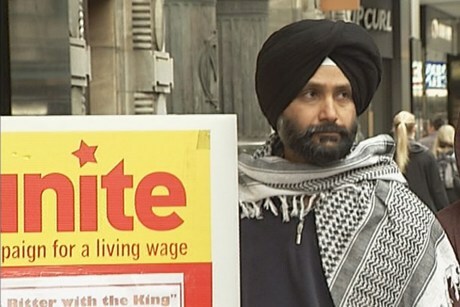 Unite Union already has many Indian workers as members and delegates in the fast food industry and has offered to assist in organising and assisting other Indian migrant workers in dealing with their problems. this will include education and training in employment rights and advocacy. All Indian workers and supporters of migrant workers rights are welcome to come along at 2pm, Sunday, October 28, at the Western Springs Garden Community Hall, Western Springs, Auckland. Question 14: What was the real reason for the leap in the number of people on benefits during the 1990s? The fundamental, unanswerable fact is that the huge rise in the number of people forced onto a benefit for periods of their working life is because of the inability of the government or their “free market” to create sufficient work. The rise in benefit numbers matches the fall in full-time work available in the economy. The Household Labour Force Survey began in March 1986. At the time there were 1,370,400 Full Time jobs which equalled 54.2% of the working age population. By the September quarter 1991 here were 1,169,100 full time jobs equal to 44.1% of the working age population. That was a loss equalling 266,440 full time jobs if the percentage of the working age population with full time jobs had been maintained. It is no coincidence that the number of people on benefits went up by a similar amount. It was not until the end of 1999 that full time job numbers surpassed the March 1986 number although it was still only 47.5% of the working age population. In December 2009 it was 1,673,500 or 49.2% – still behind the 1986 percentage by the equivalent of 5% or 168,500 full time jobs. People don’t need the “incentive” of benefit cuts to find work. This is a lie peddled to justify still further attacks on the welfare state. In fact, unemployment rose significantly in the two years immediately following the 1991 cuts as the economy was driven into a deeper recession by the cuts themselves. 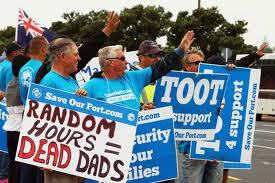 We also need to always remember that there is a constant and huge turnover of people on benefits. During the recession of the early 1990s the average time on benefits did increase. But for even a longer-term benefit like the DPB, the increase was from only three years to three years and nine months between 1982 and 1996. 40 percent of people went off the DPB within a year of entry and only 25 percent remained in receipt of a benefit for at least six years. The average time on the unemployment benefit is only a matter of months. The main victims of a recession are also the main beneficiaries in any economic upturn. The biggest falls in unemployment during the partial job recovery in the mid 1990s was for the longer-term unemployed with those registered two years or more declining by 54 percent between December 93 and late 96. 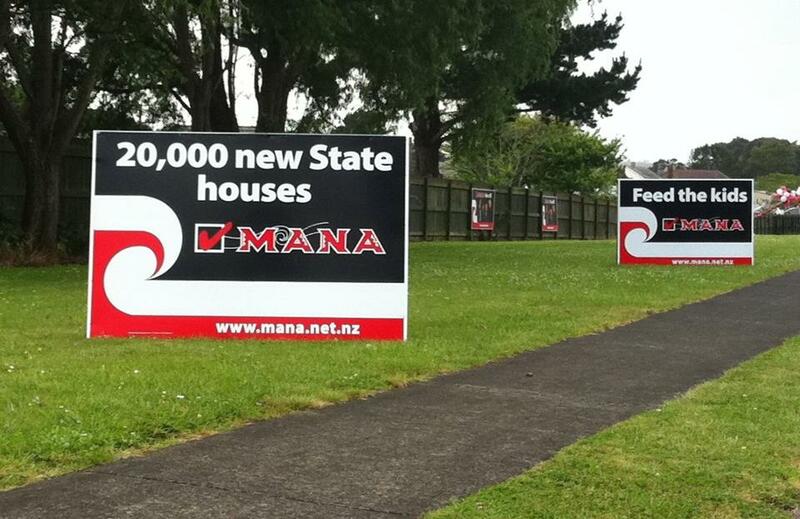 The Maori and Pacific unemployment rates also dropped dramatically during the upturn. As the upturn continued in the 1990s the number on the Domestic Purposes Benefit also trended down from a high of 115,000 in 1998 to a low of 97,000 in 2008. The growth of DPB numbers during the 1980s and 1990s was a product of fundamental changes in the nature of marriage and the family in New Zealand society. These changes were driven by the growing inability of working men to support a wife and family (even if she worked part time) because of the major decline in male wages and employment during that period. The decline in full time male employment was dramatic – from 901,000 in March 1986 to 748,000 by September 1992. Many of the so-called cheats are really just couples trying to cope with an impossible situation. It remains a scandal that nearly 10 percent of the working age population is directly dependent on a benefit at any one time even if only half of these receive the benefit longer than a year. However, the attempt to shift the blame for this state of affairs onto the victim to justify ever more degrading restrictions must be rejected. With unemployment endemic, cuts to benefits force workers to compete ever harder for the available jobs forcing wages down even further. If the government gets us to look on “solo mums”, “dole bludgers”, and other receivers of benefits as a pariah “underclass” then they will have succeeded in their goal of breaking down the social solidarity we need to struggle against the social crisis we face. Question 13: Isn’t it necessary for there to be a big gap between benefit levels and wages to encourage people to get jobs? This ignores the reality that during the decades of the 1960s and 70s benefits were higher than they are today relative to the average wage, yet the numbers on any sort of benefit other than for old age was tiny. A Labour Department report notes that “On 31 March 1952, only two people were receiving the Unemployment Benefit, the lowest end-of-year number in the post-war period. The first substantial rise was in 1967/68, when numbers jumped from 230 to 4,424 before dropping in subsequent years. The number jumped again ten years later, rising from 3,651 to 17,497 in 1978. It has risen continuously since (apart from a pause in the mid 1980s) to a peak of 181,236 on 30 June 1993.” During the entire period of very low unemployment benefits were significantly higher as a percentage of the average wage than they are today. The fact there is no evidence to connect the level of benefits to people’s willingness to work was confirmed in a 1988 study on the DPB by the Social Welfare Department. It noted that numbers on the benefit in New Zealand had risen at a time when its value fell in relation to the average female wage. It also explained that Sweden had the highest proportion of working mothers (86 percent) and also the highest benefit levels. “It appears the Swedish solo mothers do not require a great financial incentive to take up employment, only sufficient reason to do so.” A central difference between Sweden and New Zealand is the broad availability of affordable, quality childcare, which remains a central barrier to sole parents working in New Zealand. 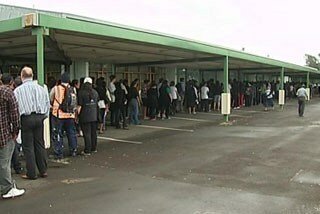 If there was ever a scene which confirmed that there is nothing voluntary about being unemployed it was the sight in January of 2500 workers lining up at dawn for minimum wage jobs on offer at Countdown in Manukau City in January 2010. OPINION: There are serious questions about the competence of the Government’s economic management. This is not confined to the asset-sales process. The Government tries to portray itself as strong on economic management. In fact, the evidence suggests otherwise. Unemployment remains persistently high, with 271,200 jobless and another 109,500 people seeking additional hours of work. The outflow to Australia has now reached record levels, with 53,900 leaving in the last year (or 39,800 if we subtract those who returned). Inequality is now at its highest level. A recent Social Development Ministry survey shows that the median household income fell by 3.0 per cent over the 2010/11 year. This is the first time the median household income has fallen since the early 1990s. Income for the bottom two-thirds of households fell, mainly from lower employment income. But average household income rose 1.1 per cent because high incomes rose. 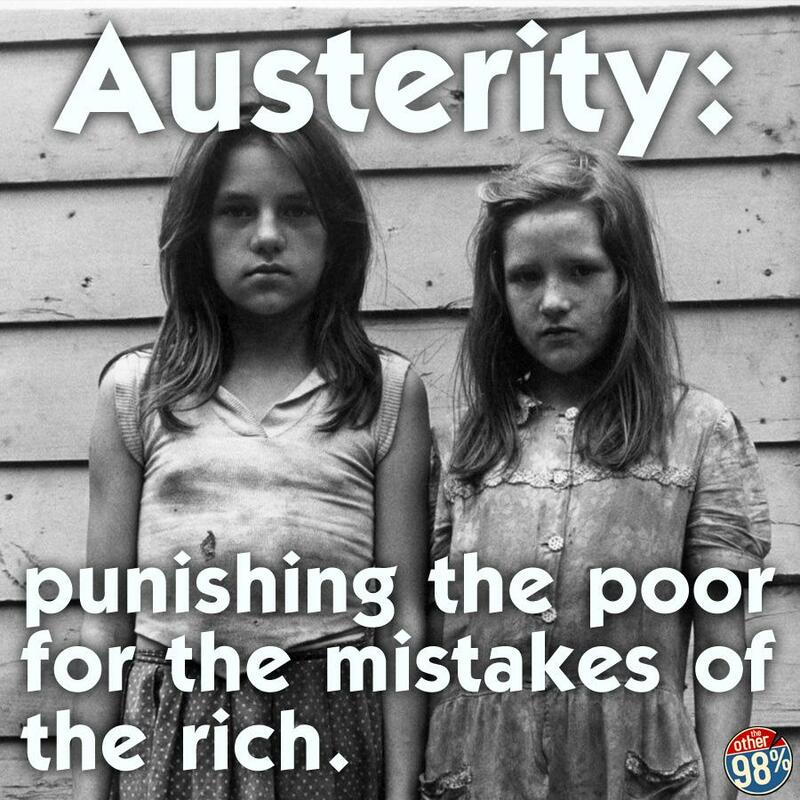 And two out of five of the 270,000 children in poverty are in households with a waged worker. Traditionally a National government will focus on reducing the size of government, tax cuts for those on high incomes, privatisation, reduced work rights and attacks on beneficiaries. Some of the people have changed since the 1990s, and the branding is different – but the prescription is the same. Take the tax switch, which was actually more of a swindle. The logic of less tax on income and more tax on property made sense but the implementation was dreadful. As a result of the tax switch, inequality widened, a fiscal hole of more than $1 billion was opened up despite claims the switch would be revenue neutral, there was an inflation spike to reach over 5 per cent and there was no stimulus to the economy. The tax cuts in the last term of the Government resulted in the take-home pay gap between someone earning $30,000 a year and $150,000 a year widening by $135 a week. This is extremely poor economic management. It is also grossly unfair. In tough times we see what the priorities for government really are. At first it looked like jobs would be such a priority. The Jobs Summit of early 2009 sent a strong signal that the impact of the global financial crisis would be looked at through a jobs lens. But within months the focus had switched almost exclusively to public debt. The measures that the Government brought in to boost employment were welcome – but too small, and short-lived. Unemployment is higher worldwide as a result of the global financial crisis. New Zealand’s ranking for unemployment was regularly among the lowest in the OECD (and was actually lowest in 2005) but is now 14th. The Government has not prioritised jobs to the same extent as many other OECD countries. I am reluctant to be critical over the response of the Government to the Canterbury earthquakes as the overwhelming scale and complexity of what is required would test any government. However, I am critical of how the Government has implemented policies that clearly worsen income inequality, and has failed to prioritise jobs. There is also an issue about framing of the economic debate. While the last term of Government was focused on responding to the global financial crisis and fiscal consolidation, in this term there is a more obvious effort on a wider economic framework. However, the framing is by now severely constrained and politically motivated. Gone is a reference to sustainable development or economic development. Even the economic growth agenda has been abandoned for what is now called the ‘‘business growth agenda’’. This framing is important. It sends a signal that business growth is what really matters and that all other benefits flow from business success. The six-part agenda on capital, exports, infrastructure, innovation, skilled and safe workplaces and natural resources includes some sensible initiatives such as the Advanced Technology Institute. However, essentially the framing is that the Government will assist businesses to become competitive, and while this will include some initiatives that will add value, it will also mean, for instance, that employment law is changed to make it harder for workers in unions to get wage increases. The Government needs to recognise that a narrowly focused business growth agenda is no substitute for a decent plan of how to lift economic performance in everyone’s interests. 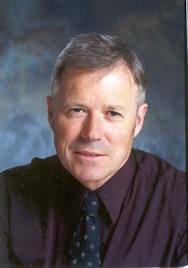 Peter Conway is secretary of the Council of Trade Unions.